The booster station is a key part of Nestle's plan to increase the amount of groundwater it extracts. Mason County Judge Susan Sniegowski issued the decision in Nestle's favor on December 20, 2017. The township's Board of Trustee's voted 4-1 this week to appeal the ruling to the Michigan Court of Appeals. The booster station is a key part of Nestle's plan to increase the amount of groundwater it pumps to up to 400 gallons per minute for the Ice Mountain brand. The township denied the bottled water company a permit for the booster station, saying it didn't comply with zoning regulations. "We're confident that we're right in our interpretation of the zoning, confident that the judge has it wrong," said Tim Ladd, Osceola Township supervisor. In a written statement, Nestle said it "firmly believes that the Circuit Court decision was appropriate." 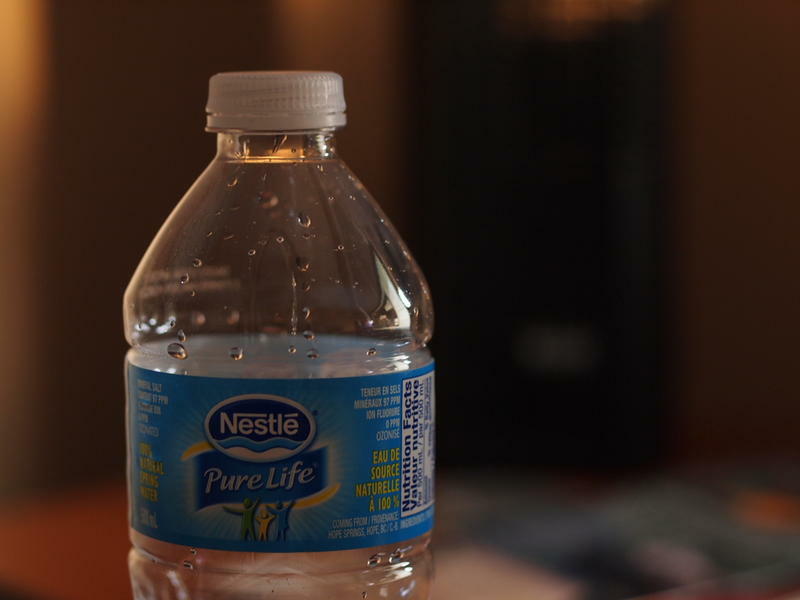 The zoning dispute is separate from Nestle's application to increase its groundwater extraction. That application is pending before the Michigan Department of Environmental Quality, and has generated significant public opposition. "The township in no way is trying to control any of the water," said Ladd. "It just simply has to do with zoning and the construction of a specific type of building use on a specific piece of property, and the two don't match."